> Matériels>Armes>Arme de poing>Pistolet>22 Charger Takedown Pistol. 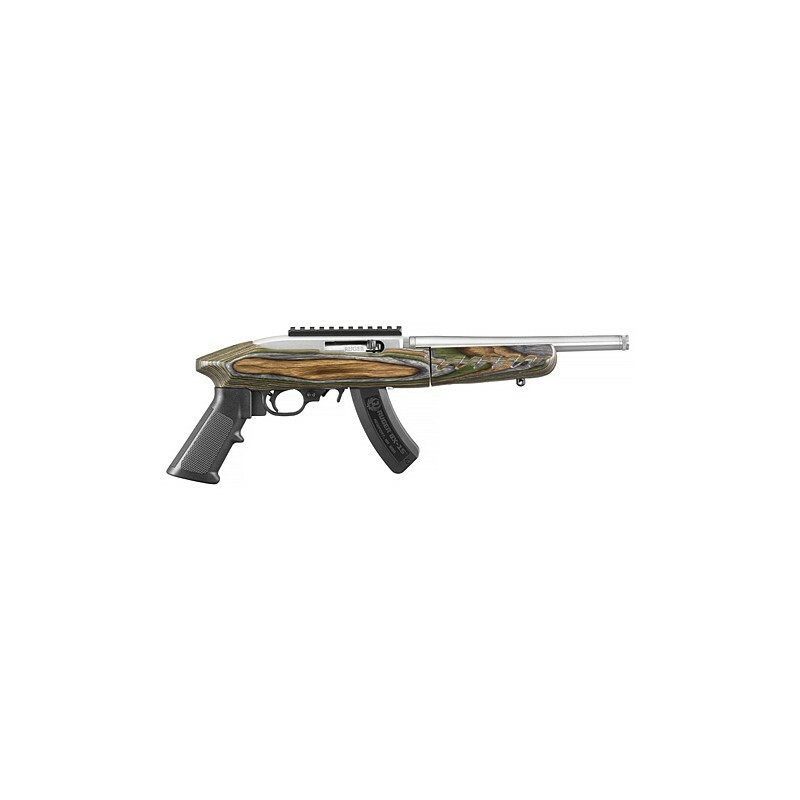 22 LR Green mountain laminate 10"
22 Charger Takedown Pistol. 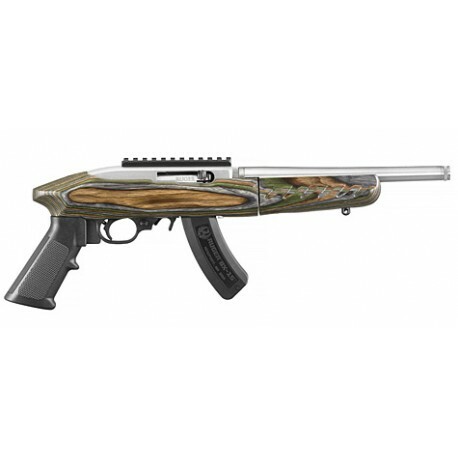 22 LR Green mountain laminate 10"
Threaded barrel features a 1/2"-28 thread pattern that accepts most suppressors, flash hiders and the factory installed thread protector. Includes a BX-15® magazine, with 15-round capacity, which is the perfect height when shooting with the included bipod prone or from the bench.